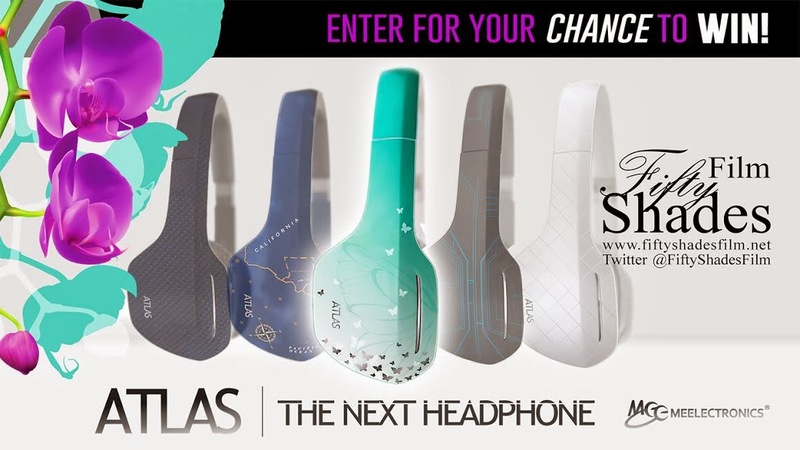 Fifty Shades Film: Enter for Your Chance to Win a Pair of ATLAS Headphones! Favorite 50 Shades book is the last book. It has their honeymoon and the big thing that happens at the end of the book. So good. Favorite Fifty Shades book is Fifty Shades of Grey. My wife is more of a Fifty Shades fan than I am though.